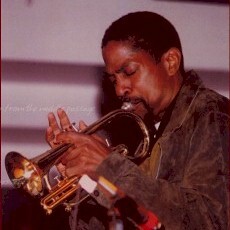 Nolan began to be noticed as a player when he was in the ‘Sweet Ba Blues Band” of Jeannie and Jimmy Cheatham. He then began playing in the band of Al Williams’ “Jazz Society.” The dexterity he displayed in playing the trumpet has made him a favorite playing with such artists as Ray Armando, and alongside Benn Clatworthy. He has also performed and toured with: Eddie Harris, Teddy Edwards, Duke Ellington Orchestra, Lionel Hampton Orchestra, Jeannie & Jimmy Cheatham, Francisco Aquabea. 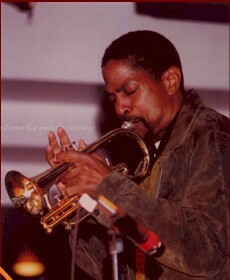 Nolan has been one of LA’s top studio musicians since 1974 and is in great demand in the Jazz scene. He currently owns a recording studio and is a music producer.